The paperwork is sent in, the school supplies are purchased, and my daughter is anxiously counting down the days until she heads off to school. It’s a major milestone for so many families. Some children may be overcome with nerves, others filled with excitement as they race through the school’s front doors. It’s a day I’ve been anticipating for more than five years, and a day that part of me dreads. My surviving triplet heads off to Kindergarten this month. As I drop her off on that first day, I’ll join other parents as we shed tears watching our babies grow up before our eyes. I’ll be the mom crying on the first day of school, but my tears will be for a different reason. It’s something I never planned on when I was pregnant. Losing a child is the furthest thing from your mind as you’re embracing the joys of pregnancy. As the weeks passed by and my belly grew, I envisioned our perfect family of five. 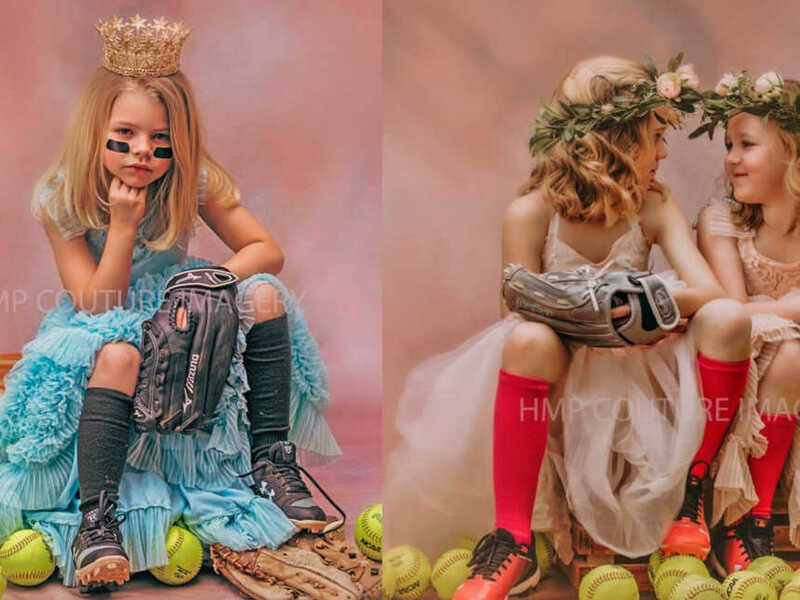 I pictured Peyton and her identical sister playing together, harassing their brother as he tried to get in on the fun. I pictured family dinners around the table, sharing tidbits of our day. And I pictured the first day of school with three little children, each one holding up a sign announcing they were off to kindergarten. But life threw my family a curveball, forcing us to navigate through a dark, grief-stricken road after two of our children died. The loss of a child changes your life forever. While not always visible, I carry the loss deep inside me, branded forever within my heart. As the years pass by, I’ve learned how to live life after loss, but the grief always remains, ready to tug at my soul without a moment’s notice. As the five year mark approached, I braced myself for an emotional year ahead. I have spent many nights lying awake, my mind racing with a mix of emotions. I have caught myself bursting into tears at the thought of this major milestone. The first day of school will always be bittersweet. Instead of lining up three little backpacks, only one will be sitting by the front door. And as I say goodbye to my daughter at the drop off, I’ll always wonder what could have been. My heart aches as I think about my two children in heaven. They should be here. My daughter should have her siblings by her side. While that first day will be mixed with grief, it will also be filled with hope and joy. 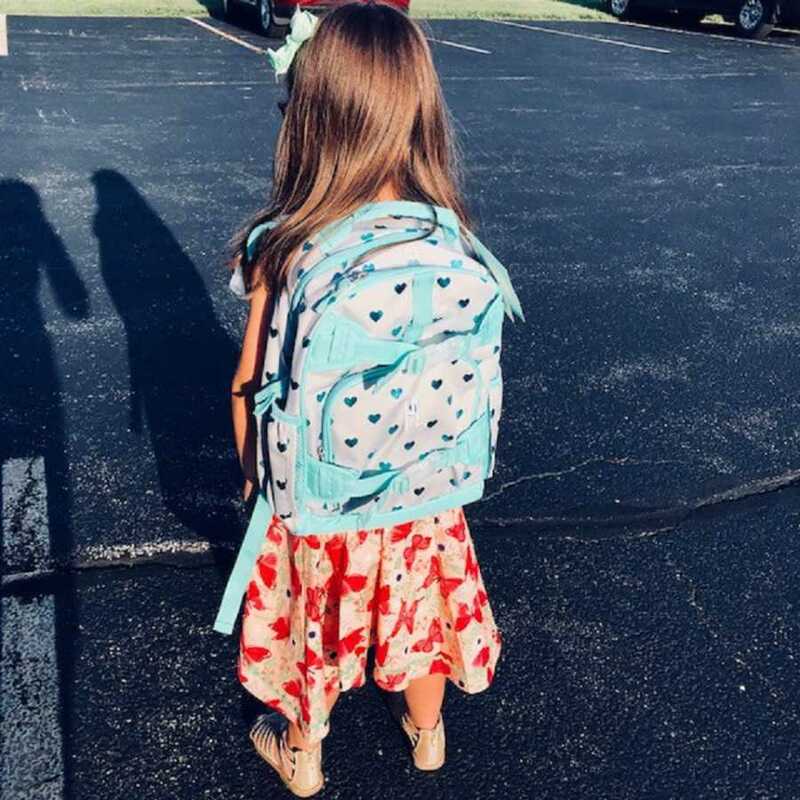 Five year ago, the thought of my daughter starting school had not even crossed my mind. Born more than 17 weeks premature, no one expected Peyton to lead a healthy life. Science and statistics were against us. During the early days in the NICU, my husband and I hoped for the best, but we braced for the worst. 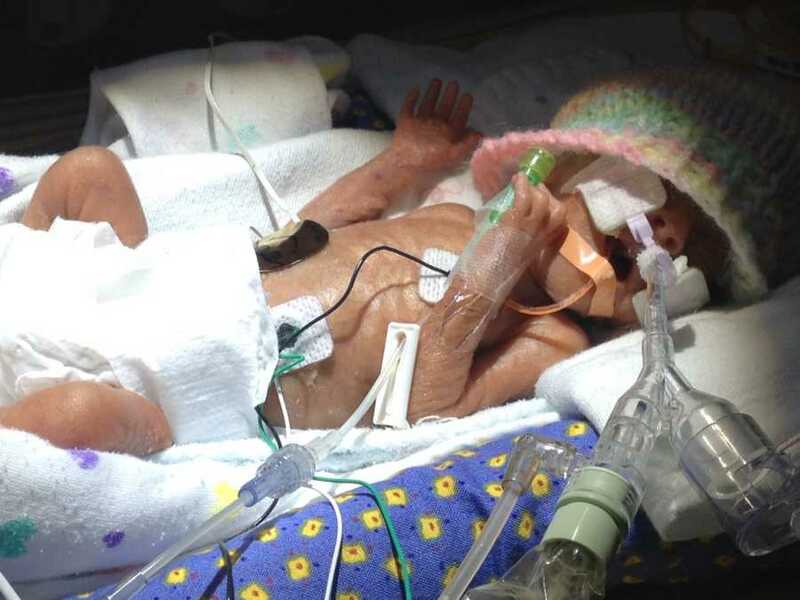 Yet, time and time again, our micro-preemie shocked her doctors. 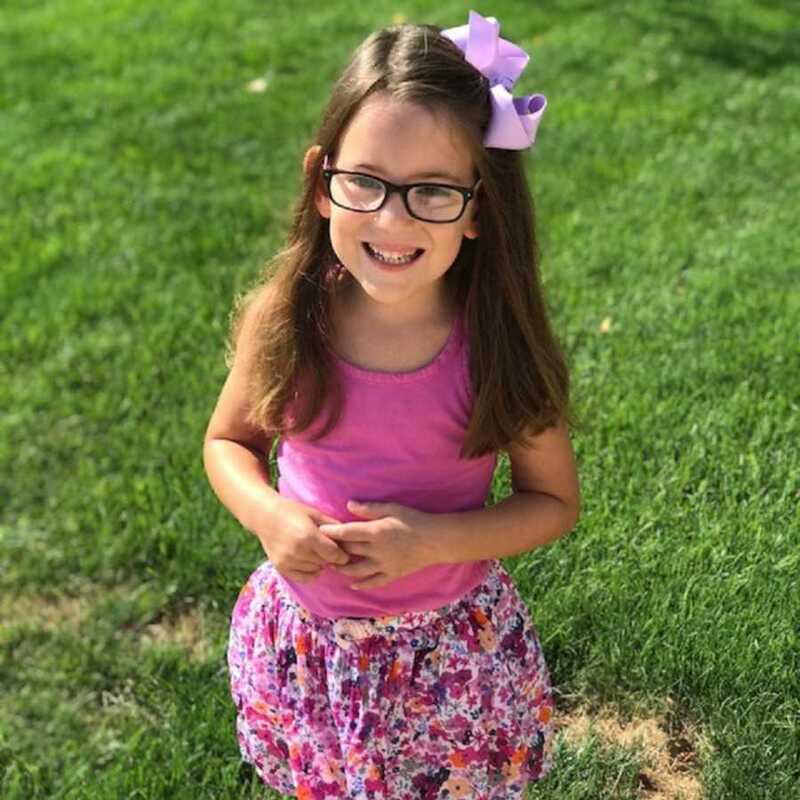 Five years later, she’s happy and healthy and starting Kindergarten on time with her peers. In the coming weeks, many of us parents will be sending our children off to school. As I prepare for what will be an emotional day, I think of all of the parents with aching hearts. The parents who lost their baby through miscarriage or still birth and the parents who held their children, only to watch them leave this earth too soon. 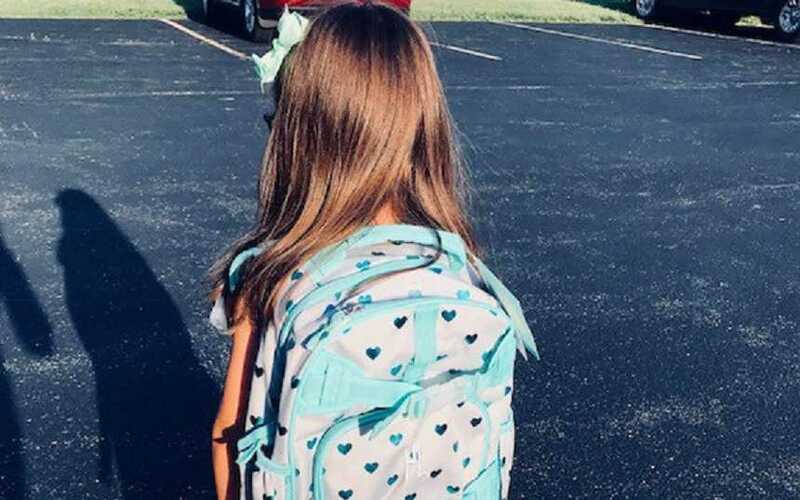 The first day of school is a milestone we all dreamed of, but life doesn’t always go as planned. As I watch my surviving triplet walk into her classroom, a sense of pride will mask the grief. This little girl who was once attached to oxygen tubes, is now breaking free; her independence symbolic of all that she has overcome in her life. As I pull away from the school for the very first time, tears of happiness and grief will set in. I am a mother to a child here on earth and two children in Heaven and it’s OK to feel both joy and deep sadness. Life is full of bittersweet moments. My children gave me more strength than I ever thought possible, and that strength coupled with love will get me through that first day of school.